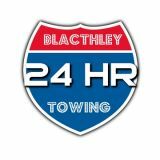 Blatchley Brake & Tire has provided quality products and services for the Ridgeland,SC community since July,2000. We'll get your vehicle in and out in a timely order with quality service you can count on. We provide the necessary maintenance needed to keep your new auto running great and factory warranty current. 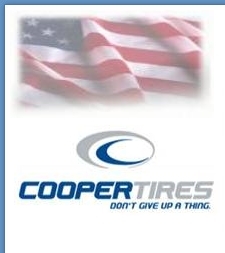 We are tire professionals and offer quality brands for all automobiles. We also carry a line of Special Purpose Tires for golf carts, lawn mowers, ATV's & trailers. We perform most minor engine repairs for many types of autos. We provide scheduled maintenance & repair for fleets of all sizes. With today's busy schedules, good automotive maintenance and repair is the key to keeping everyone safe.We travel the same roads everyday. Let us help keep you on the road. Come by and see us for your tire and automotive needs.